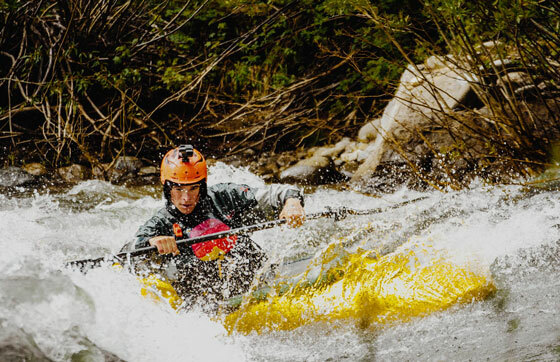 Sun Valley, Idaho, is a year-round, non-stop destination for adrenaline junkies. Anyone who's ever laid eyes on Bald Mountain will rave about its world-class alpine skiing. With a summit topping out at 9,150 feet and a vertical drop of 3,400 feet, its steep pitches, windless weather, and sunny outlook has earned it a reputation as one of the best ski mountains in the world. And as the snow melts, the bikers and hikers and runners show up in force to take on 30 miles of paved, car-free trails and nearly 400 miles of singletrack. But the real heart and soul of Sun Valley lies beyond the mountain peaks and panoramic vistas. 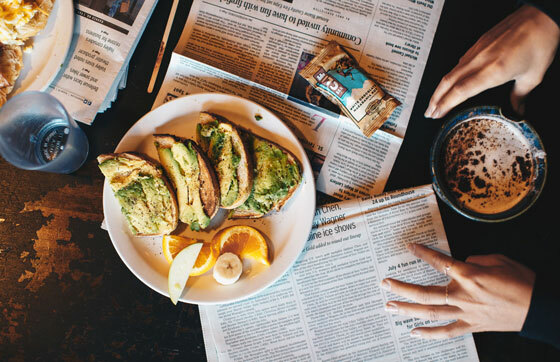 The standout feature of this Adventure Town is its people—a warm, welcoming community of nearly 1,500 adventure-seekers who call this place home on a permanent basis, people who will make sure you end your day sun-bleached, sore, and stoked. 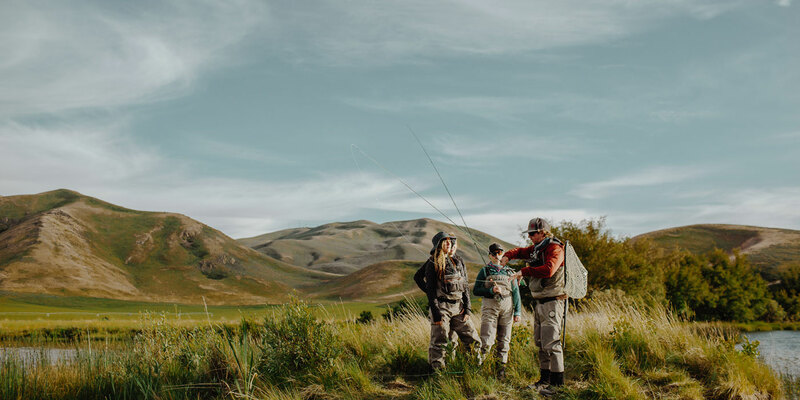 In Sun Valley, you can expect to make new friends who just might invite themselves along on your mountain bike or fly-fishing mission, doubling up the crew and the fun all along the way. Once you're fed and fueled, head up to Rudd Mountain for a breathtaking hike through a field of wildflowers and sagebrush. If you plan things right, you can watch the sun slowly peek over the mountain ranges—a sight well worth the early wakeup call. 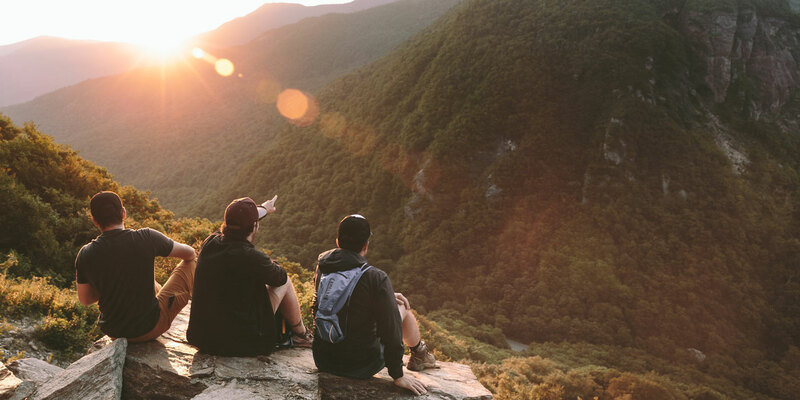 From the top of the trail as you overlook the valley, it's easy to map out the rest of the morning's adventures as you spot steep lines in the backcountry, switchbacks for trail running and mountain biking, and rafting routes down the Big Wood River. When you're down from the mountain and back on the main drag, stop for lunch at Johnny G’s Sub Shack. There are an overwhelming 21 sandwiches on this menu, and the local advice is to start with sandwich #1 and slowly work your way down the list over time (don't try this if you're only in town for 12 hours, though!). The longer you can sit and enjoy yourself at Johnny G’s, the more likely you’ll be to run into local legends like Nappy, from Elephant’s Perch Bike Shop. Nappy has earned a reputation as the “Goat Whisperer” due to his knack for spotting mountain goats. 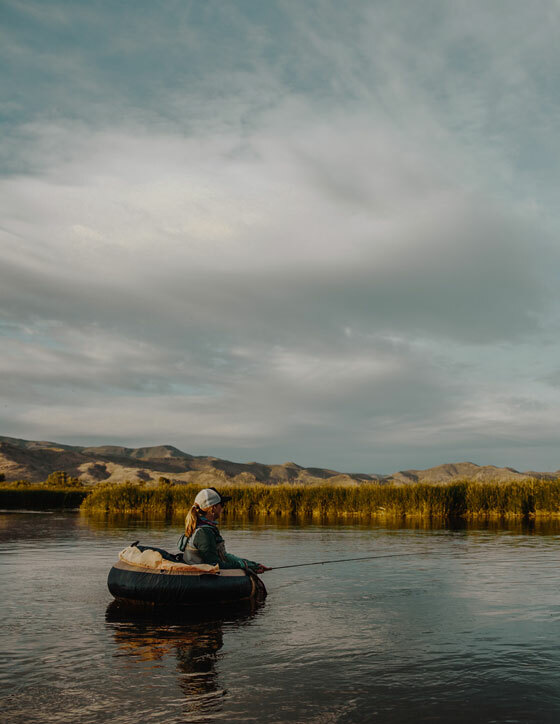 After lunch, head over to Silver Creek Reserve, a coveted fly fishing destination. Jake Nelson is the local guide. He's a world-renowned fly fisherman who will coach anyone how to stop, chop, mend, and “show the fish no mercy” amongst the mud and mayflies. Jake is full of tales about cougars, deer, and other mountain mysteries that will keep you alert as you wade into the peaceful waters on the hunt for rainbow trout. Your adventure in Sun Valley doesn’t have to end as the sun falls behind the mountains. At this altitude (nearly 6,000 feet above sea level), you're pretty much guaranteed an unobstructed and unpolluted view of the stars. Campfires will glow and friends will gather to reminisce about an unforgettable day and make plans for the next one. There is always a good reason to come to this Adventure Town for the first time, and a hundred reasons more to keep coming back. 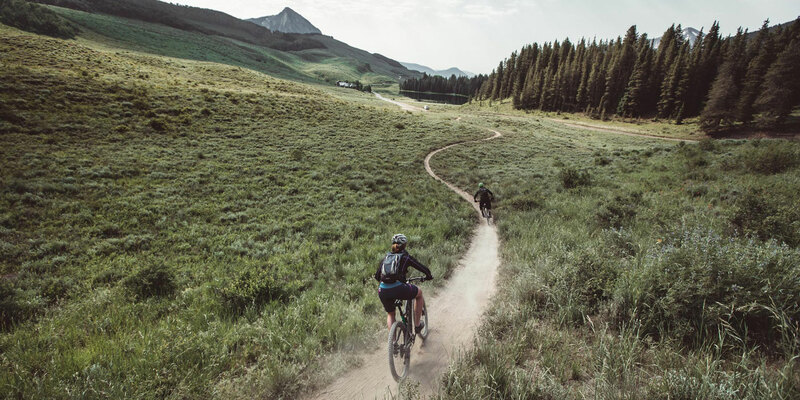 Perfect white slopes, winding singletrack trails, tranquil mountain meadows, rivers frothing with snowmelt—whatever scenario gets your blood pumping, you'll find it in this mountain paradise. Java On 4th - Tip: Order the Bowl of Soul. You will not be disappointed! Ruud Mountain - Fun Fact: Ruud Mountain is home to the first chairlift in North America. It was built by the Union Pacific Railroad and modeled after equipment used to load bananas onto trains. White Clouds Trailhead - Tip: Rent bikes at Elephant’s Perch. Local legend, Nappy, will assist you. Silver Creek Preserve - Tip: Jake Nelsen is THE fly fishing guy and guide. Look for him at Silver Creek Outfitters. Johnny G’s Sub Shack - Tip: There are 21 different sandwiches on this menu. Start with #1 and work your way down. But not all in one day. Grumpy’s - Tip: Keep an eye out for The Band with No Name for impromptu live performances. Also, the local Sun Valley Prom is hosted here!